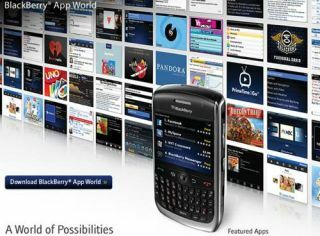 RIM has announced that online services for its BlackBerry handsets are now back in working order, after a server crash caused millions of users to be without BBM and internet on their phones. Although it has yet to update its global Twitter account, the UK feed notes: "BlackBerry services have been restored. We apologise to our customers for any inconvenience caused." RIM also contacted TechRadar about the situation, explaining: "Yesterday, some BlackBerry subscribers in the EMEA region experienced delays with BlackBerry services. "The issue was resolved and services are operating normally. We apologise to those customers who were impacted for any inconvenience." RIM has yet to announce what caused the outage, but it did say that an investigation will be made – top priority, however, was getting BBM and the like back to normal. Reports suggest that a server outage in Slough was the main cause of the blackout but it could also be that servers in Canada also suffered from failure. RIM has said it may take days to figure out the official cause.